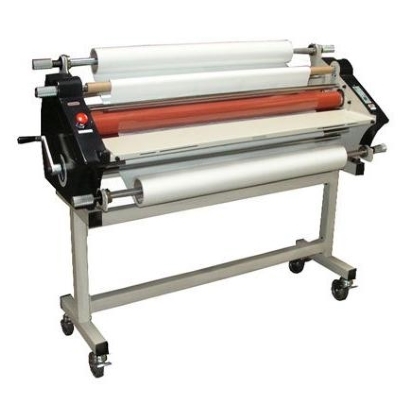 The TCC-1200 is a Wide Format 45" Hot & Cold Laminator that can laminate one or two sided content. With the ability to handle Mounting Boards up to 9/16", paired with the 10mil lamination roll capability, this is one of our most popular wide format laminators. The TCC 1200 comes with many safety and convenience features, including foot pedal control, tension adjustment, auto shut-off, and much more. If you are looking for a machine that is wide format and built to last, look no further. 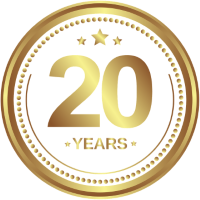 Order your TCC 1200 Roll Laminator today!